solution you need. 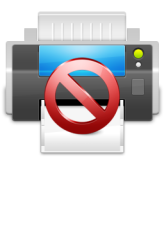 Just create an account and start using it for free. 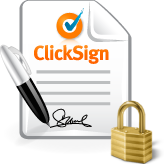 legal digital signature for free! 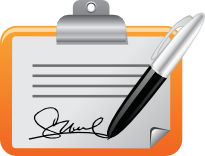 Choose the digital signature system that best suits your processes. We have the best solution for each use case. 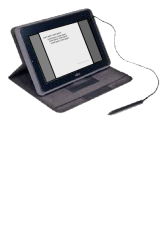 We are a technology consultancy whose mission is to assist our clients in the migration of the administrative burden of their business processes to electronic media; from planning untill building digital signature solutions for this purpose. 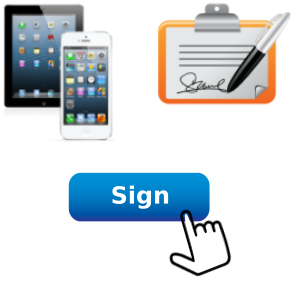 What are digital signatures used for?